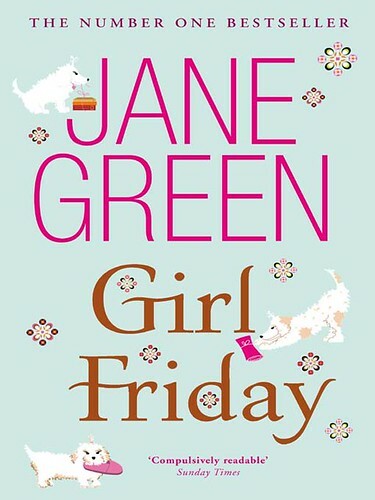 Green’s latest book, Girl Friday is somewhat a disappointment in the beginning, but ended with the usual happy-ending flair for a chick lit. The portrayal of characters in the beginning were cumbersome at best, and attempts to interweave them seemed rather unrealistic. Things picked up towards the end when every single relationship ended where they should be. It is a tale of high society, of women struggling to fit in, of women finding themselves in a plethora of things; ex-husbands, ex-boyfriends, new business, life failures. Would be a great read for holidays, but not a Green’s best. The book is known as Dune Road in the US.